Holi is the festival of colors. The festival is celebrated with much joy and vigor all over the world, especially in North India. Holi is not simply a festival; it is a tradition that dates back thousands of years that brings out the child in everyone! 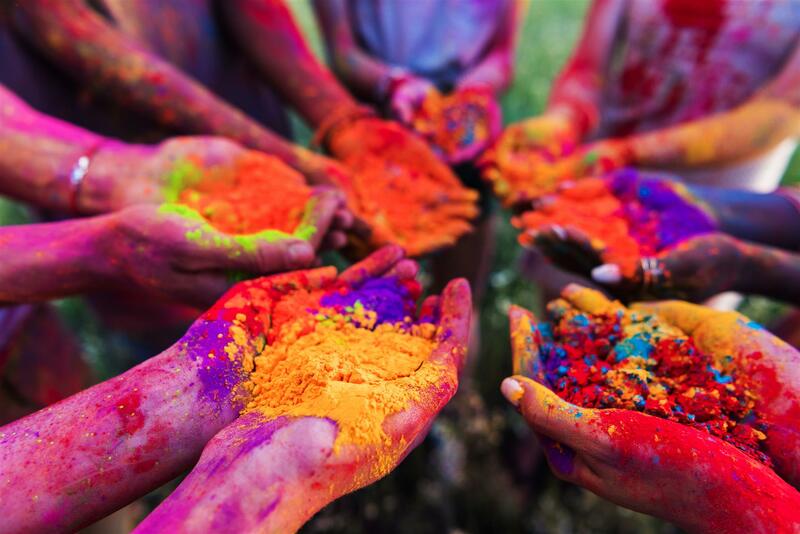 The colorful festival of Holi spans over two days and marks the beginning of Spring. On the first day, known as day of “Holika Dahan”, fire is lit marking the victory of truth over evil. The second day is “Phag”, when the actual Holi is celebrated with vibrant colors and water. The festival bridges the gap between people of different communities and age group and is celebrated by embracing one another while smearing each other with colorful paint! 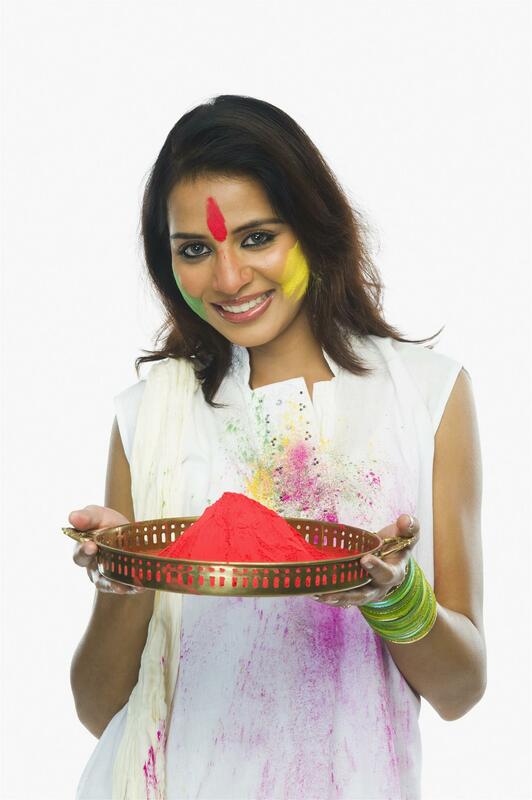 We wish you a Happy Holi and a wonderful celebration of life and its colors!